Techgrlz mission is to share the stories of Girls and Women in Technology today, historically and look ahead to the future. Trisha Walsh has over 15 years experience leading technology teams in production support. She is currently an IT Director managing Global Services Strategy for IT Operations. Her present role includes providing collaboration services for technology and business teams, driving internal applications that technology teams utilize to improve service quality and evaluating metrics for service level management across operations. Trisha had previously been employed at Bank of America, where she managed data centers and technology projects for electronic and payment processing programs for the company’s Healthcare, Institutions & Government group. 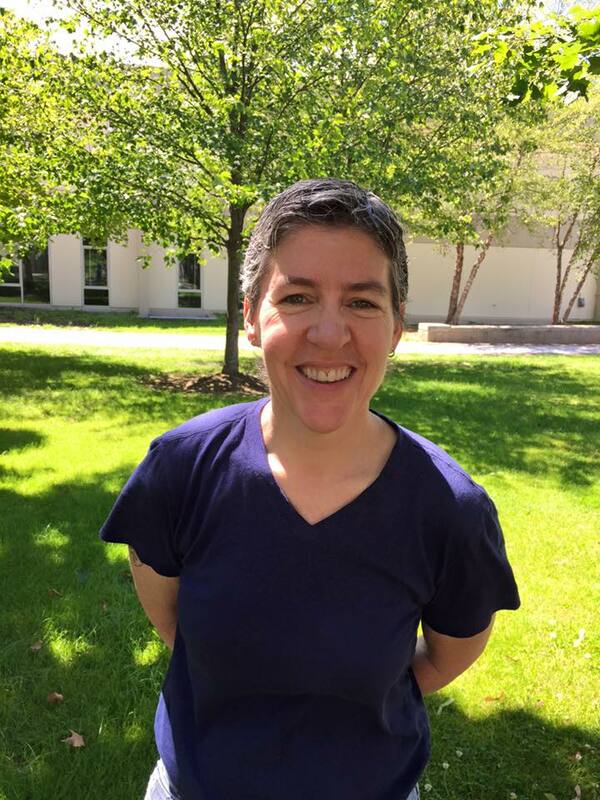 Ms. Walsh holds a BA degree in Sociology/Social Work from Massachusetts College of Liberal Arts, North Adams and an MsBA in Computer Information Systems and Quantitative Business Methods from California State University, East Bay.